The first thing you need to do is to NOT market your website — not yet, at least. Not until you take a hard look at your website through the eyes of a visitor coming in from one of those external traffic sources. 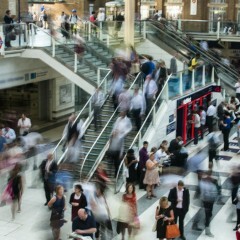 What signs and signals do you have in place to help those visitors? 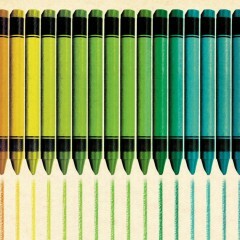 Color, so important to websites, is controlled by hexadecimal codes. These codes can be mystifying and even daunting when you first see them. But just like the paint store uses a recipe of colors to mix the exact shade of paint you want to paint the living room, computers need to know the recipe for the color you want on your website. Directed the program to design more than 15 product line websites for this manufacturing equipment distribution company. 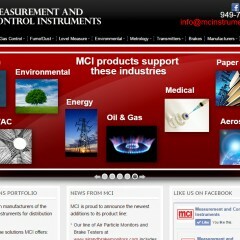 The home portal site at mcinstruments.com has links to all the sites.